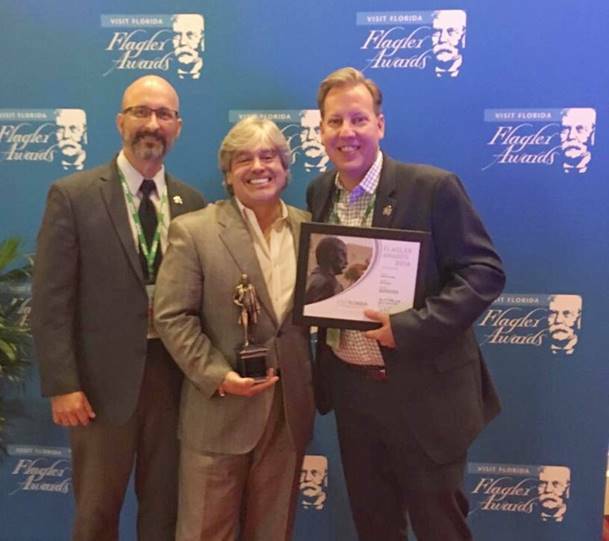 We are so thrilled to share the news that Apple Box’s tourism video, “Henry Brings Business to Tampa Bay”, has received a “Henry” in the Flagler Awards for Tourism Advocacy. Produced for Visit Tampa Bay, this short animated video details the multimillion dollar impact convention business has on the Tampa Bay economy. The Flagler Award recognizes the best work by the states destination marketing organizations. The highest honor in each category is called a “Henry”. This is the first time in Visit Tampa Bay’s history that they have won this award. 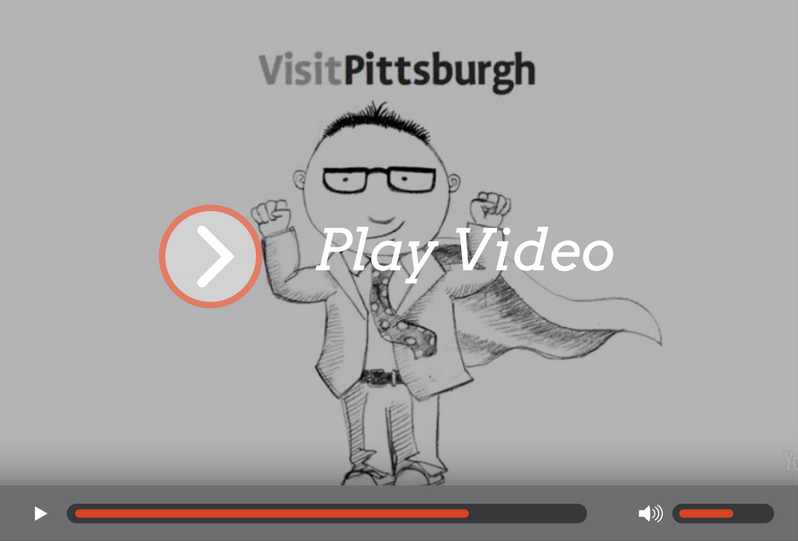 The video is based off of the original tourism video Apple Box produced for Visit Pittsburgh, which also received a Silver Telly Award in 2013. The Silver Telly is the highest honor at The Telly Award and less than 10% of entries are chosen as winners.